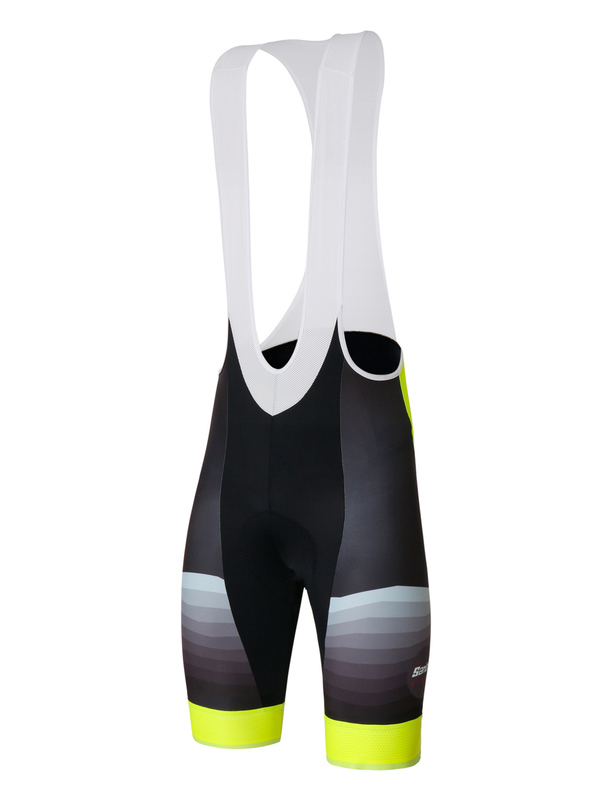 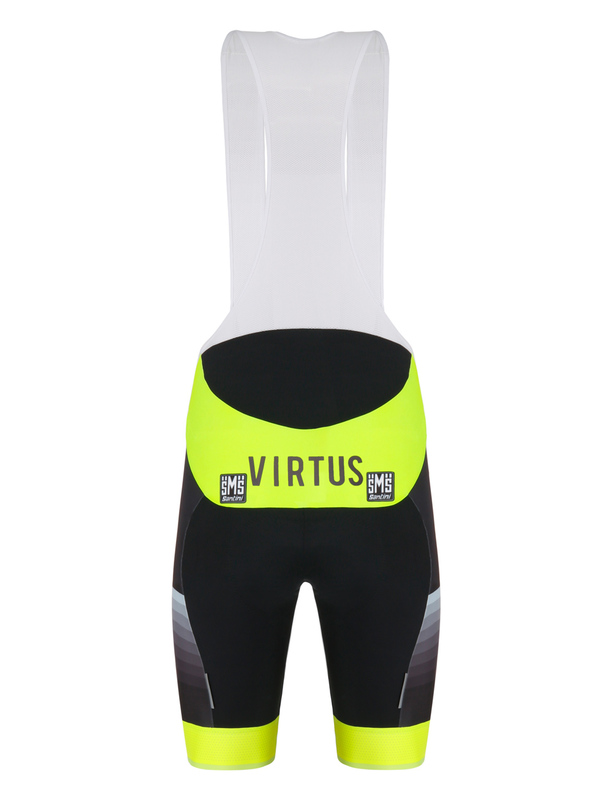 VIRTUS are our durable, race-ready bib short perfect for teams, clubs, and shops whi want to create their own designs. 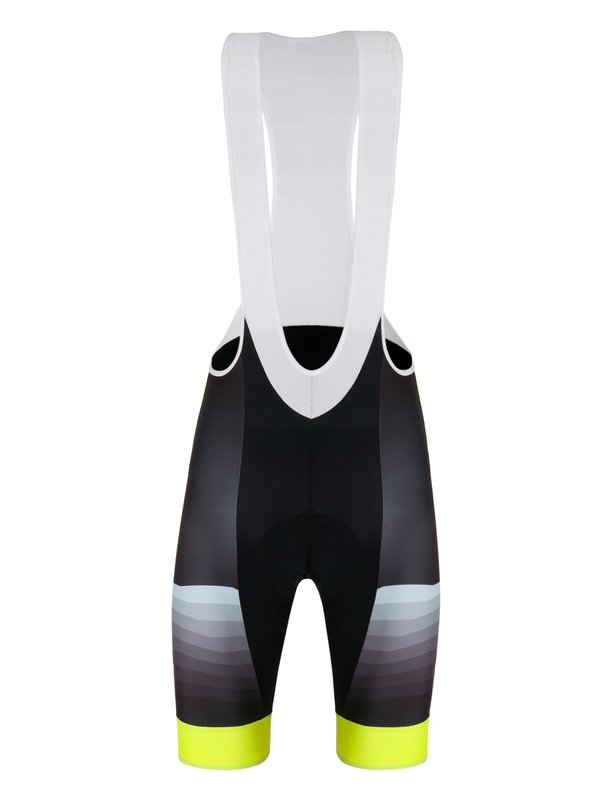 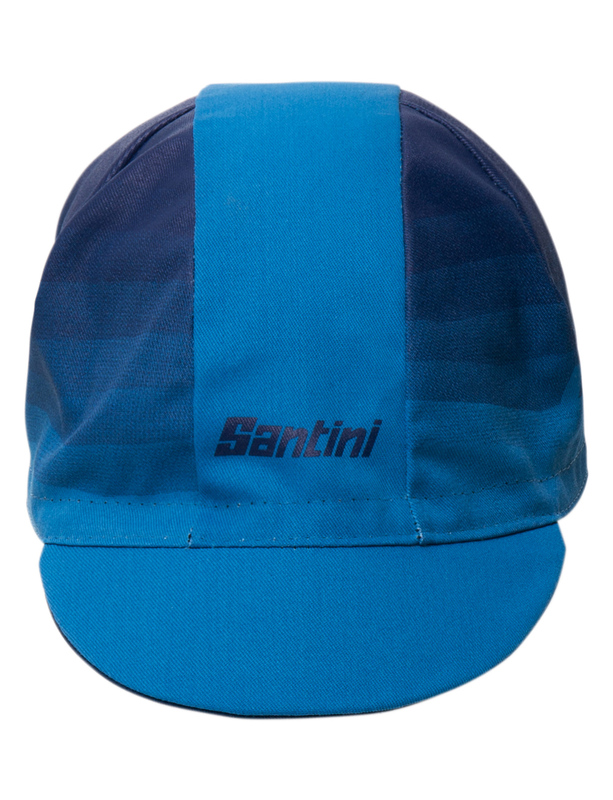 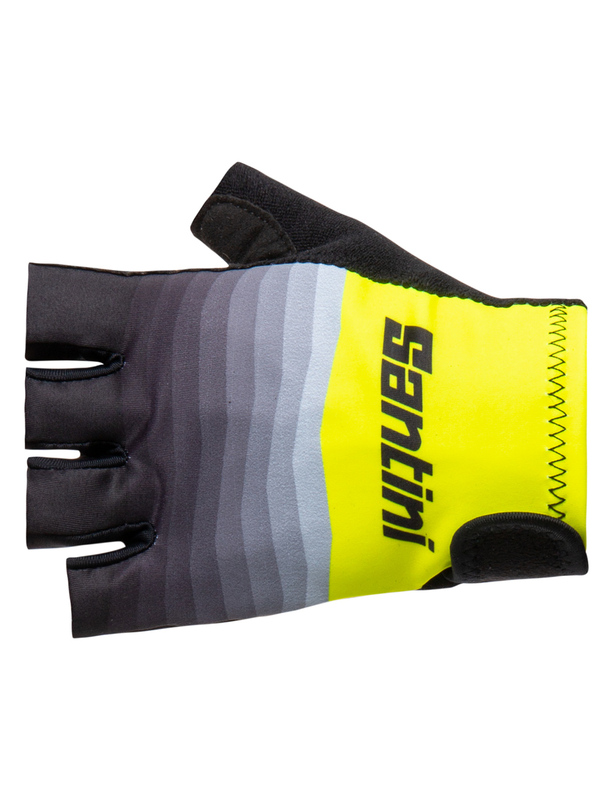 Classic Italian race fit, the VIRTUS in made with durable Thunderbike Power and printable Monica Lycra fabrics. 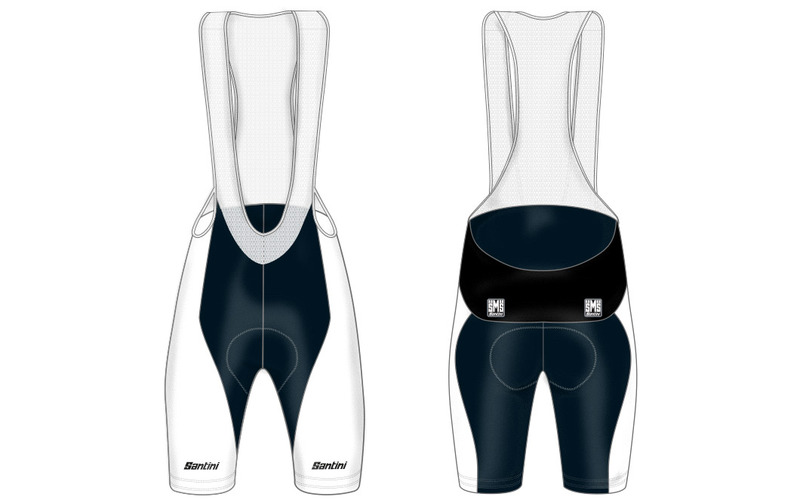 We include braces in breathable mesh fabric and a choice of padding. 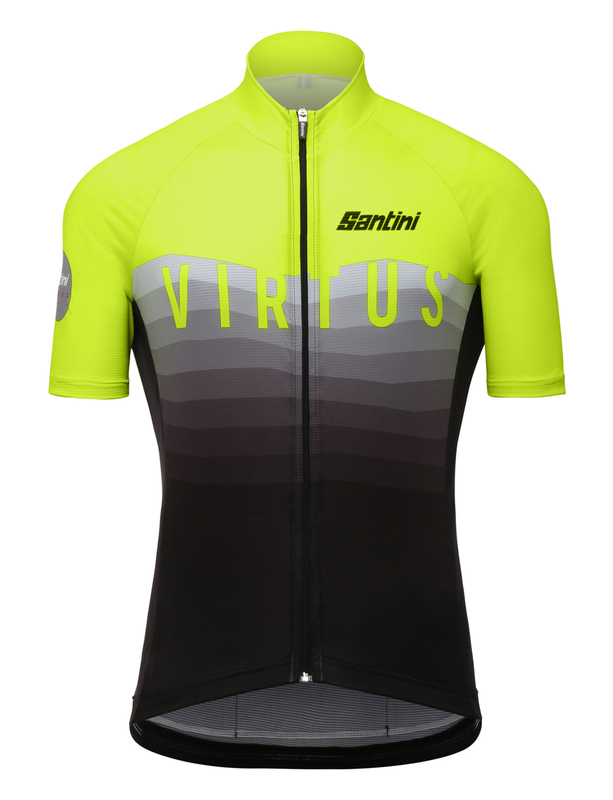 We finish the VIRTUS with an internal silicone and elastic leg gripper. 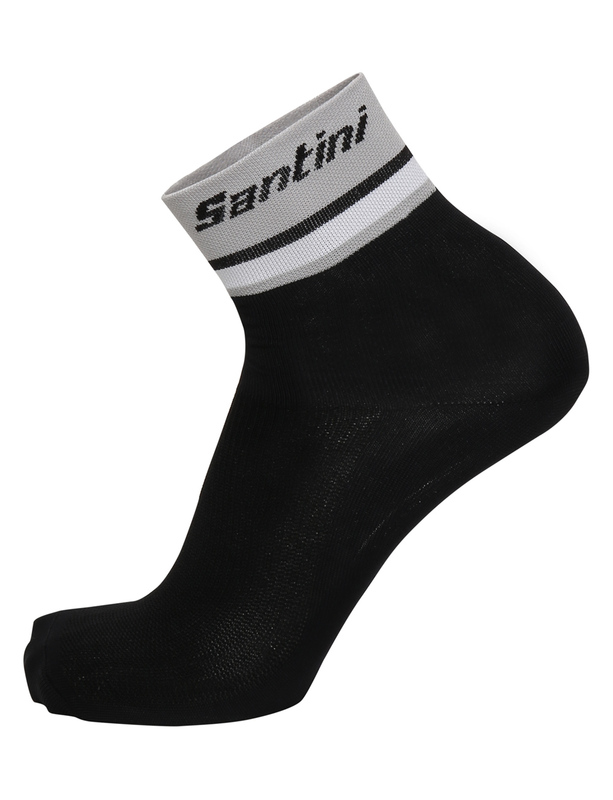 Also available with inner elastic at the bottom of the leg.